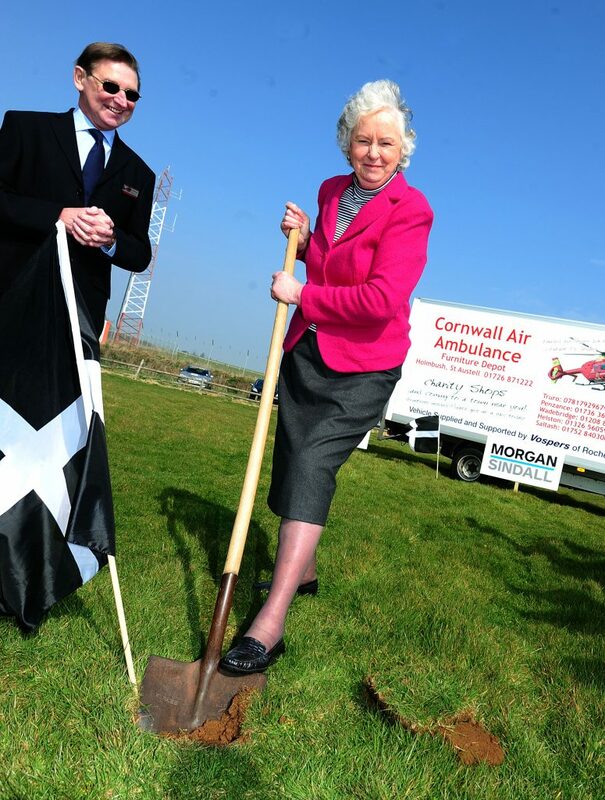 Paula Martin, Chief Executive of Cornwall Air Ambulance Trust, said: “The team at Cornwall Air Ambulance is very sad to learn that our former Chairman Lady Mary Holborow has died. 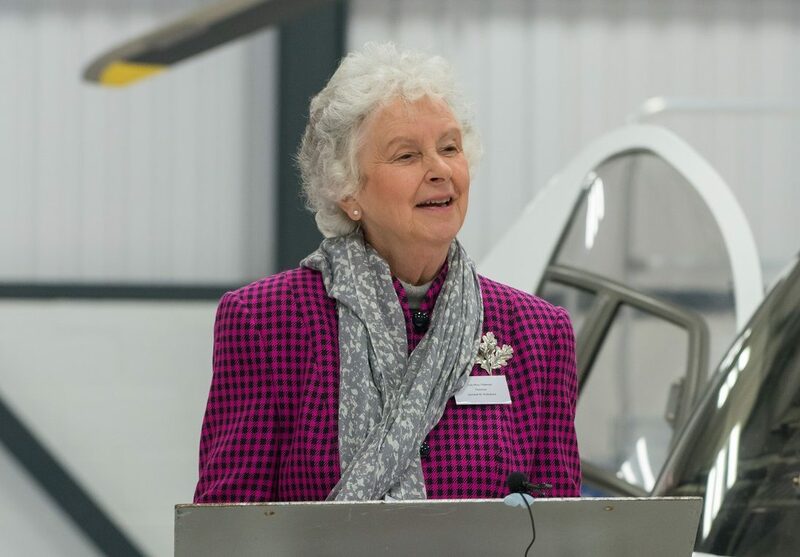 “Lady Mary joined the board as Chairman at the AGM in 2012 and retired in the summer of 2016, just as she had said she would, on reaching 80 years of age. 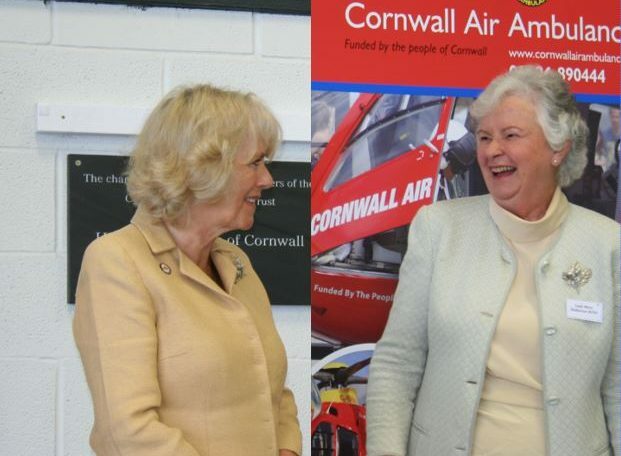 Even before becoming Chairman she was instrumental in facilitating the connection between this charity and our Royal Patron The Duchess of Cornwall. 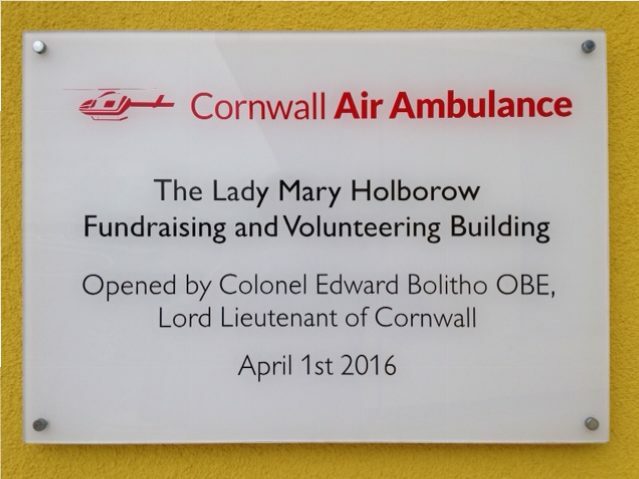 “She cut the first turf on the site of the operations headquarters in 2011 and later watched our Patron do the same on the site of the fundraising and volunteering building which bears Lady Mary’s name today. 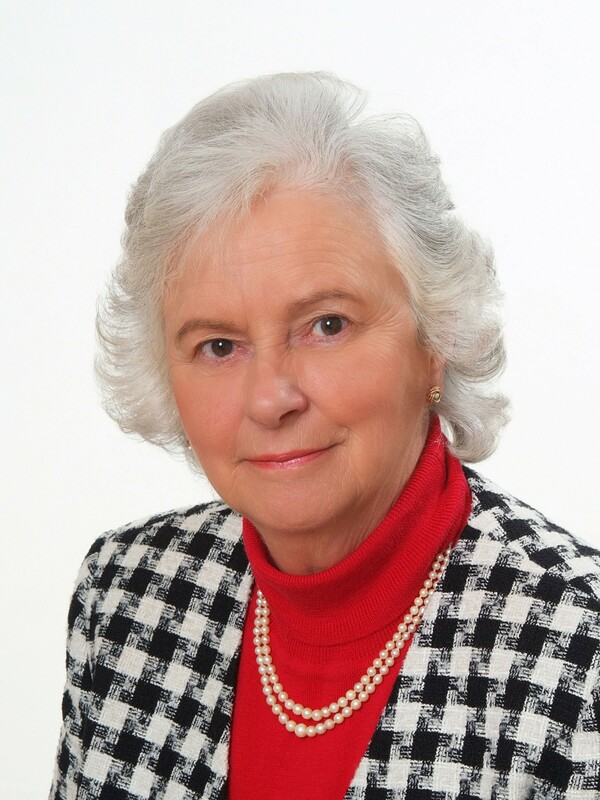 In between, she spent time dedicated to supporting our events and thanking volunteers, whilst at the same time chairing a dynamic board at strategic level. 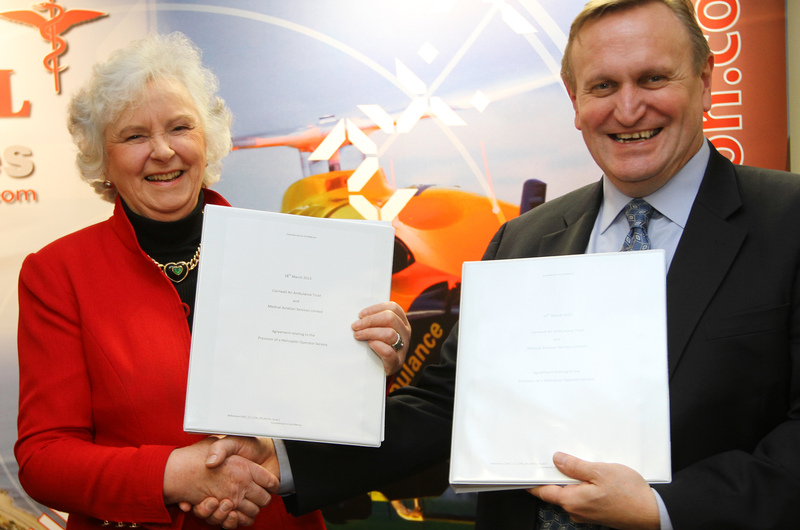 Media requiring further information and interviews can contact: James Oxley, Communcations and Marketing Manager (james@cornwallairambulancetrust.org, 01637 88 99 26 / 07817 929679) or Kate Hucklesby, PR, Marketing and Media Officer (kate@cornwallairambulancetrust.org, 01637 88 99 26 / 07817 929679).